Apple has released another significant update to its flagship iPhone operating system with iOS 12. So, what’s new, what’s different, and what are the best iOS 12 features? Apple has focused on making your everyday iPhone experience faster and smoother with iOS 12. The company claims that launching and switching between apps is now significantly faster, as is bringing up the keyboard to begin typing. Opening the camera from the lock screen is up to 70% faster than before, meaning you’ll now be better equipped to capture priceless moments. 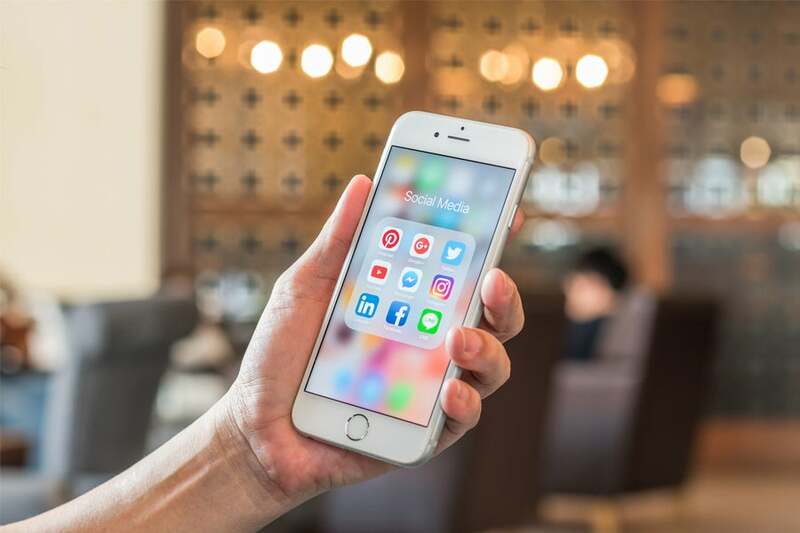 Since older Apple devices will also get the iOS 12 update, iPhones as far back as the 5S will also now run faster and more smoothly – a godsend for customers frustrated by their phones slowing down with age. 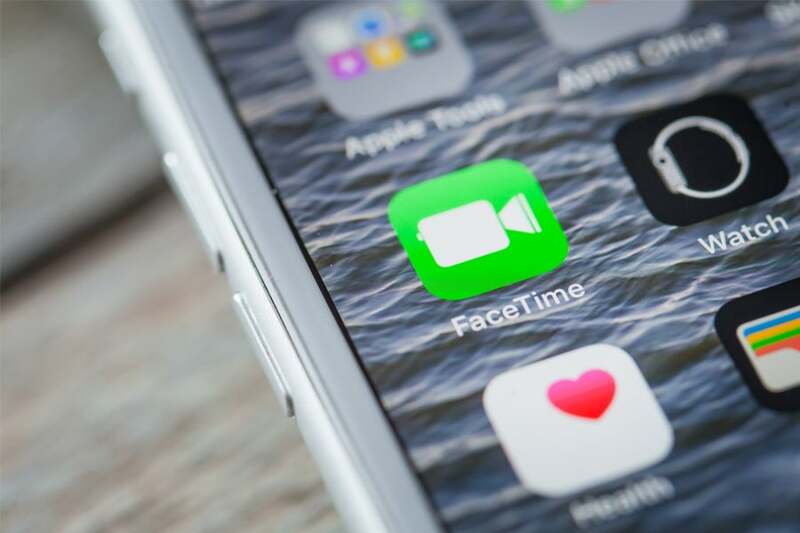 For those who love to video call, iOS 12 brings some powerful new features for FaceTime. You can now group FaceTime with up to 32 people at once, as well as adding people to a current FaceTime call whenever you like. You can start group calls from a Messenger group chat, or join from any Apple device including your Watch (audio only), iPad or Mac. A little-heralded feature which will nevertheless be very useful on a daily basis: iOS 12 lets you turn your iPhone screen into a trackpad just by holding the space bar on your keyboard. This is especially useful when writing text, allowing you to move the cursor to select or edit words just like you would on a laptop trackpad. It’s a simple, intuitive feature which will no doubt be welcomed by owners of all iPhones, not just the new models. Struggling to curb the amount of time your kids spend playing games on the family iPad? iOS 12 finally has a built-in solution. The new operating system lets you monitor the amount of time your device is in use or spends on certain apps, informing you how much screen time your family is really spending. 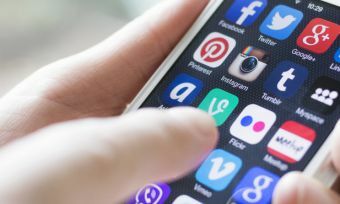 You can then set limits on how long can be spend on a certain app, as well as setting a Downtime limit where apps and notifications are blocked – perfect for bedtime. iOS 12 has overhauled the somewhat cluttered notification system in favour of one which is far more friendly. In a similar move to Android, notifications from the same app or messenger conversation are now grouped together, able to be expanded with a touch – this means no more group chat messages clogging up your lock screen when all you wanted was to check the weather. You can also customise your notifications, making some apps silent and others loud, as well as picking critical notifications to receive even when Do Not Disturb is turned on (e.g. text messages from a loved one). Just about everyone with a computer has to juggle multiple different accounts for email, streaming, news subscriptions and so on – this means either having multiple passwords (which are hard to remember), or using just a few memorable ones (which are not very secure). The updated Safari browser in iOS 12 fixes this headache; it can automatically create strong, complex passwords for your accounts, storing them securely in iCloud Keychain so that they’re accessible across all your devices. 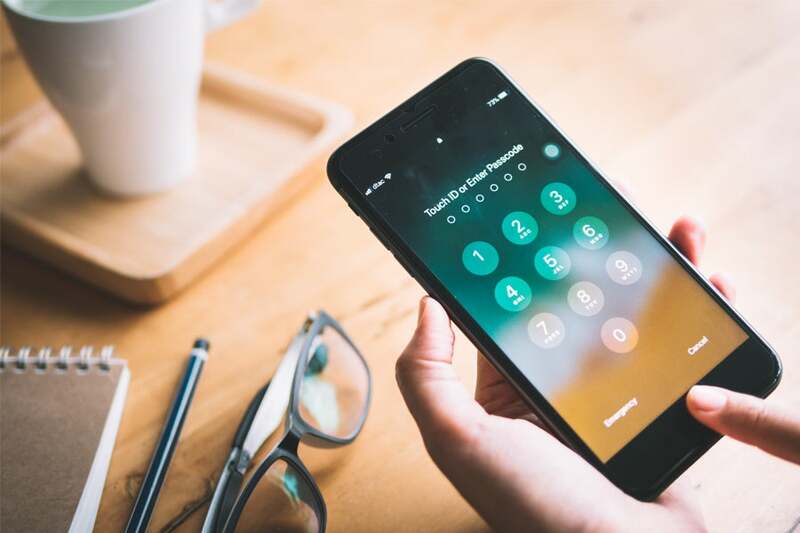 These passwords can autofill when you log into a service, and to access them you can simply log into iCloud using your Apple ID – or ask Siri. iOS 12 has greatly improved support for augmented reality (AR) apps, which add information and features to your camera’s view of the world. The Camera app can now recognise which direction you’re facing and detect expressions such as winking or sticking out your tongue, and the new Measure app lets you automatically detect the dimensions of some objects just by pointing your camera at them. There’s also support for third-party apps with AR features, such as the IKEA Place app which lets you visualise furniture in your home before you buy it.